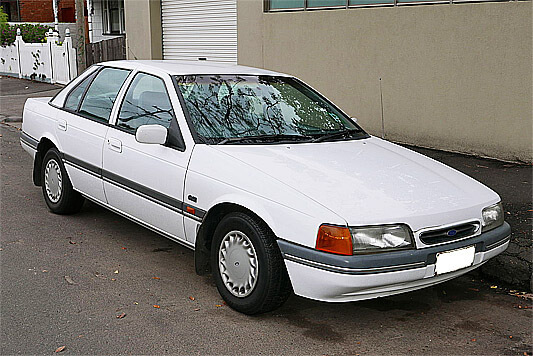 Complete workshop manual for the Ford Falcon Chassis Code EA, EB and ED. Also suitable for the Ford Fairlane with chassis codes NA, NC, DA and DC. Covers all aspects of the vehicle including engine, gearbox, differential, suspension, steering, brakes, exterior body panels and interior components.